A description of the Civil War unit of my great-great-grandfather Peter Stoltz, from Minnesota in Three Centuries, 1655-1908: 1858 by Lucius Frederick Hubbard, William Pitt Murray, James Heaton Baker, Warren Upham, Return Ira Holcombe, Frank R. Holmes, 1908, Free Press Printing Company, Mankato, Minnesota. 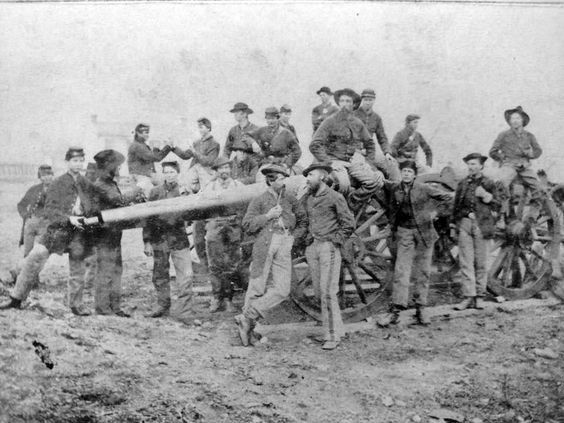 The last troops raised in Minnesota for service in the Civil War was the First Regiment of Heavy Artillery, the largest organization in point of numbers that went from the State during the war. It was composed of twelve companies, including a total of 1,755 men, most of whom were recruited during the early months of 1865, though the nucleus of the regiment was formed in the autumn of 1864. Its organization was completed in April, 1865, by the appointment of William Colvill as Colonel, Luther L. Baxter as Lieutenant Colonel and Orlando Eddy, C. P. Heffelfinger and David Misner as Majors. The regiment, was forwarded by companies as they were organized to Chattanooga, Tennessee, where they were assigned to duty in the numerous forts by which that strategic point was encompassed. The war was so near its close when the regiment reached the front, that no opportunity was afforded it to try conclusions with the enemy. It efficiently performed the duty required of it as garrisons of the posts it occupied, where it was retained until its service was no longer required. But Hood met his fate in another quarter. 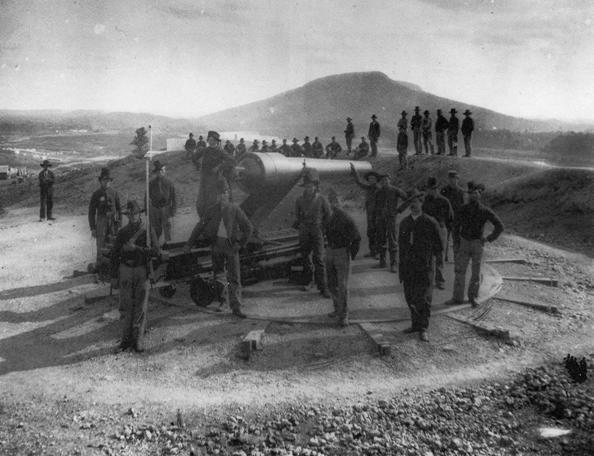 Chattanooga was not seriously threatened, and after a few months’ service the regiment returned to Minnesota, the last of its companies being mustered out of service September 27, 1865. My great-grandfather Peter Stoltz was a musician in this regiment.